Legendary filmmaker and photographer who, over 60 years, created a great and lauded body of work including fiction, documentary, and unique "cinecriture." 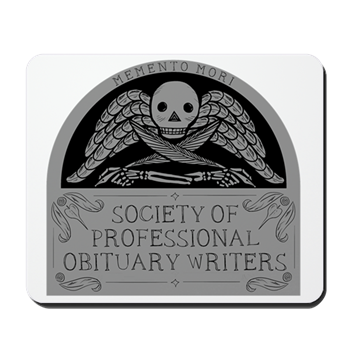 My tribute here. 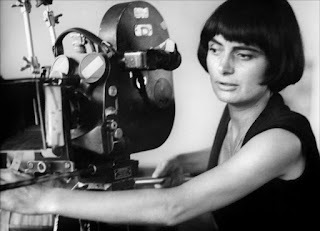 AKA Arlette Varda. Via the Guardian.